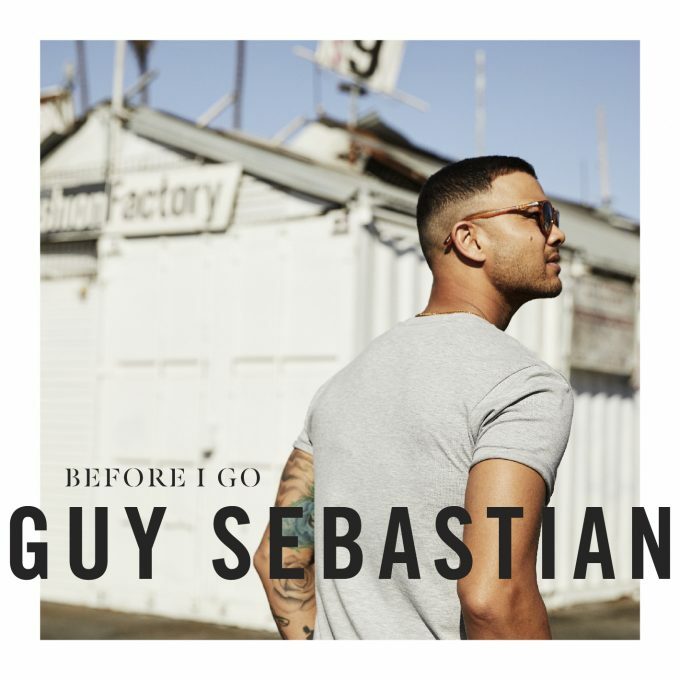 Aussie pop favourite Guy Sebastian has dropped the ‘Before I Go’ video, just as the single starts climbing the charts. The song itself debuted at a lowly No.96 on last week’s ARIA singles chart, but is already starting to find its feet at iTunes (top 15 as we write) and at radio, where it’s now the sixth most played song on Australian radio. So the arrival of the video comes at precisely the right time. It’s an incredible vocal, there’s no denying; Guy seemingly drawing timbres from it that we can’t recall hearing before. And the song oozes with soul. The clip follows the progress of a young man beaten down by bullies, before finding his inner strength and realising he can be absolutely anyone he wants to be – and he’ll succeed at anything he puts his mind to.